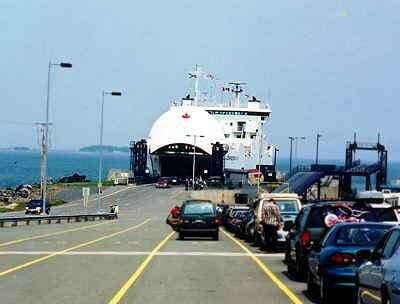 When traveling from Nova Scotia, the ferry from Caribou to Wood Islands, P.E.I. will bring you within 35 minutes of our location. From the Wood Islands ferry terminal, follow Hwy #315 to Montague, then travel on Hwy #4 towards Souris. Exit at Hwy #310 towards Little Pond, right through to Howe Point. The ferry departs on a schedule of about every hour and a half, offering a pleasant respite to any car drive. Indeed, the 75-minute trip, with an offering of traditional music on deck, is often considered a vacation highlight! The fare for the ferry is paid only when leaving the Island. Up-to-the-minute schedule information is available by dialling, toll-free, 1-888-249-SAIL. 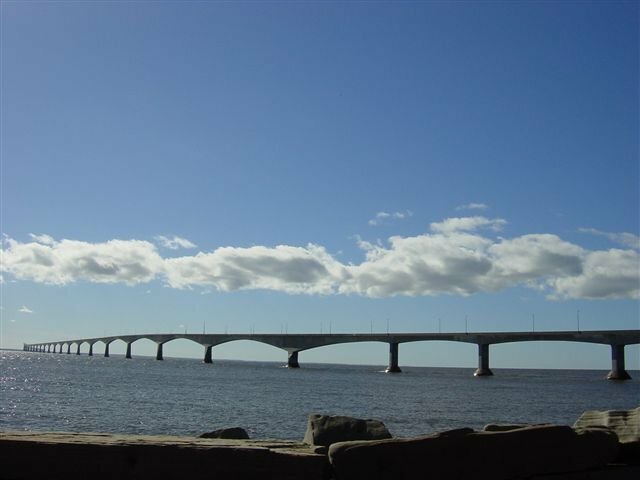 When traveling from New Brunswick, the Confederation Bridge is a very quick and dramatic way to reach the island! From Borden, travel along Hwy #1 to Charlottetown, then follow directions towards Souris on Hwy #2. Exit on Hwy #340, towards Fortune Bridge and Howe Point. The Bridge is open 24 hours a day and takes approximately 15 minutes to cross. As with the ferry, tolls are collected only when leaving the Island. Additional information about the Bridge is available by dialling, toll-free, 1-888-437-6565.